Come visit our retail store and watch us in our workshop through a window while you shop for our affordable Koa wood products! Our centrally located Kauai retail store is located at the turn off to Wailua Falls on the main highway in Kapaia. 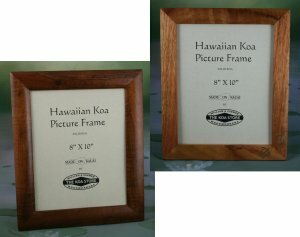 We have boxes of all sizes, jewelry, picture frames, and short Koa lumber for sale.